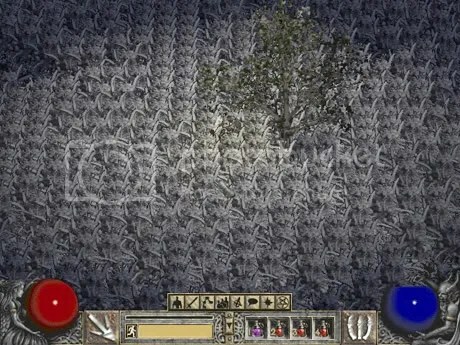 Anyway I managed to dig out some funny Diablo 2 screenshots in my hard disk which you may see by clicking below. Enjoy. This is a reference to The Matrix movie. If offered a choice of taking the blue pill or the red pill which would you choose? Blissful ignorance (blue) or the painful truth (red)? Frozen Orb. Used to be the most powerful spell of the Sorceress which deals great damages to the enemies and equal damage to your frame rates as well. Blizzard eventually implemented a time delay for all powerful spells. The “Golden” City of Karust. The Pandemonium Fortress Blood Bank. Business seems good. 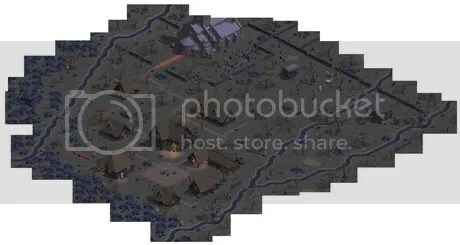 A full view of the town of Tristram from Diablo 1. Click to enlarge. Third time’s the charm. What lousy loot will Diablo drop this time? The unknown narrator of the teaser trailer. I’m guessing she is related to Deckard Cain or a character from the past 2 games. Hmm… I don’t remember seeing little girls in the past two games. cool! please have a mac version >< ! This brings back the memories of the good old days. Now, more than half my class is playing Diablo II over TCP/IP, LOL. k > There’s a mac version. Check out the Diablo III on wiki. 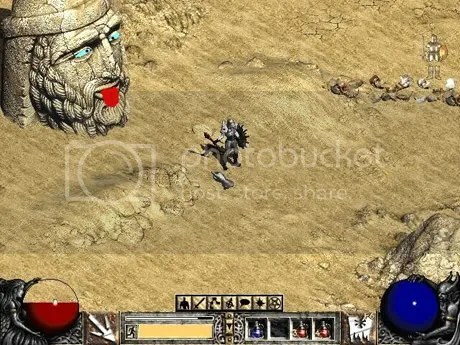 I sure gonna play this game.. And Gordon, I’m gonna play back Diablo 2 after I read this post..
Hey, I really like your blog! Can I link to your page from my blog? Oh boy long-awaited sequel Diablo 3 is going release ~~!! Time to dig old Diablo 2 LoD while waiting new one. 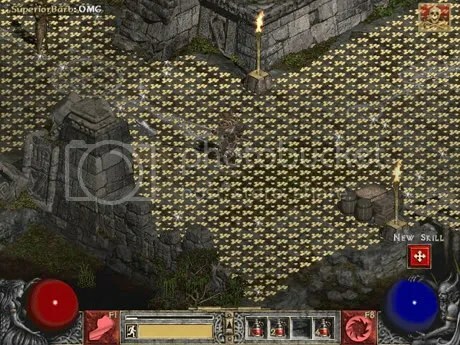 This game remind me of, back then when i started to play this game (Diablo 1) , when i was 14 or 15 years old. nope. stole them (screenshots) from the internet. i took screenshots myself but not as funny as those I found. well it still lags when i play online (now) eventhough i have broadband and a good rig. u are missing out on one of the gamest PC games. actually i doubt it will be release anytime soon. 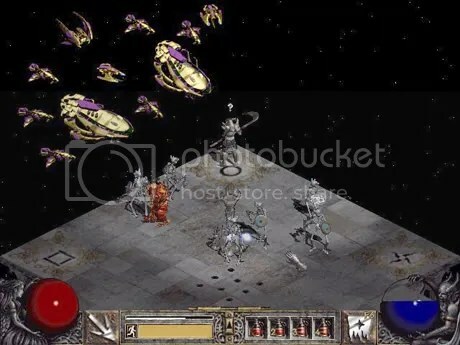 a safe bet will probably be 2043.
diablo 1 was awesome. 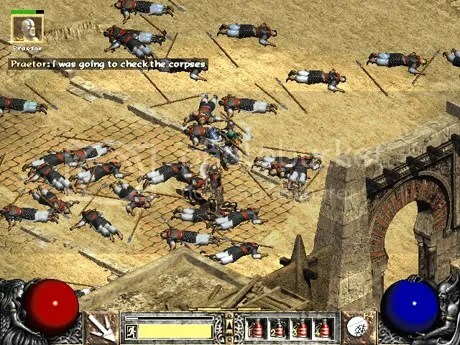 especially the butcher quest. Brings back fond memories of killing demon spawns and diablo. ^^ want to get this game when it comes out, but worried that I might not have the time to play it. still have the latest command and conquer in it’s sealed box. ah ha! i felt half my life was wasted on d2. d1 was just casual playing with friends over bnet still. is there Diablo 3 for ps3? Ah, good old times, good old times. Brings back memories. The Butcher quest was fun. I remember rushing him over at my friends’ house when we were in primary 5 and we were all screaming away when I opened that door and heard him say “Ahh…Fresh meat.” Great fun. I think its about time I wiped the dust off my D2 and play it all over again, in preparation for D3. really!? GOSH i will never miss my ROM because of a game. well i try. lol u stick a blue gem into it? ZOMG CAN YOU SAY SECRET COW LEVEL IN STARCRAFT 2? Now i wonder how is the story going to progress? 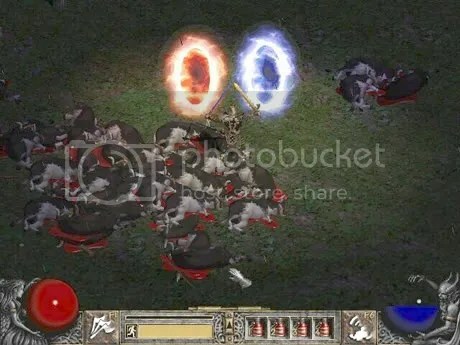 Diablo is slain in act 4 of diablo 2, now he is back? Who’s the host for his body? i play diablo 1 and 2.
i hope there is. cows in space. in the game, there’s 3 prime evils, diblo and his 2 older brother and 4 lesser evils. 2 are introduced in diablo 2. the boss of act 1 and 2 so there 2 more 2 lesser we haven’t seen yet. they will surely find a way to give diablo back. Dude pretty nice man XD fun pics man though heres a pretty good place for some info if needed http://artgamedesign.com/node/3 hope it helps a little bit XD good luck!